A Church here to support everyone, for those that have found Christ, for those who are still seeking Him, and for those who do not know they are looking. A Church open for everyone regardless of colour, creed, denomination, gender, disability, marriage relationship or sexuality. A place of Healing, Mission and Encounter with God. 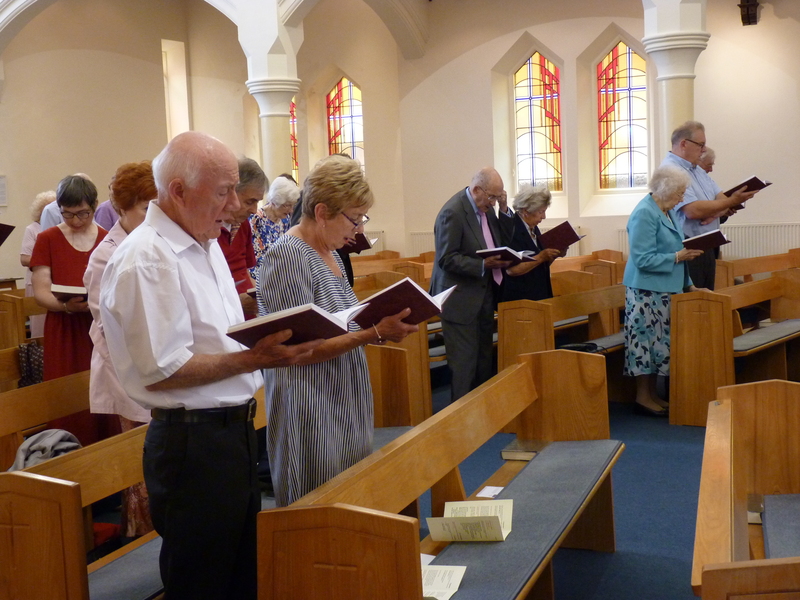 All Saints Parish Church Southport meets regularly for worship – on Sundays at 10am for our main service, and on Wednesdays at 10:30am for a traditional (Book of Common Prayer) service. Prior to the Wednesday service (from 9:45) the church is open for prayer. We meet at All Saints Church, Rawlinson Road, Southport, Merseyside PR9 9JR. We consist of a caring, friendly group of believers who aim to ‘love God with all their heart, mind, soul and strength and to love their neighbours as themselves. All Saints consists of a caring, friendly group of believers who aim to ‘love God with all their heart, mind, soul and strength and to love their neighbours as themselves. 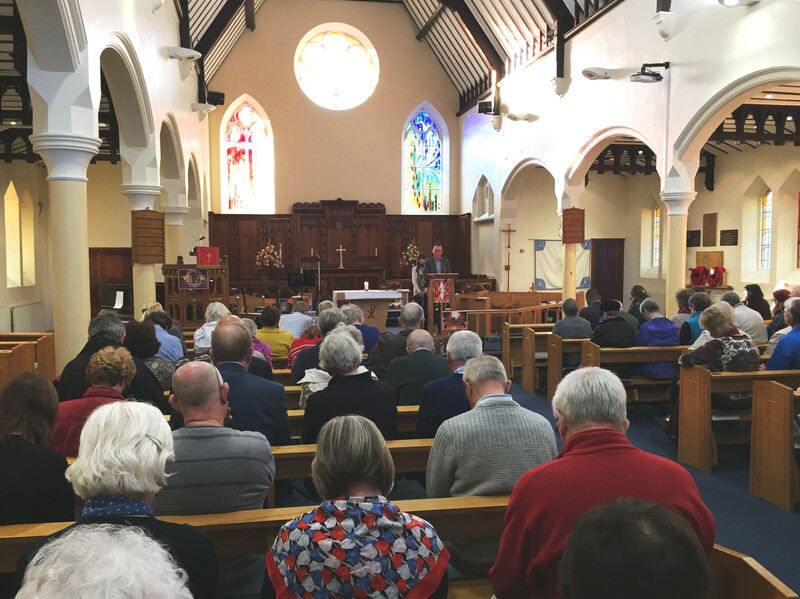 We meet regularly for worship – on Sundays at 10am for our main service, and on Wednesdays at 10am for a traditional (Book of Common Prayer) service. Following the Wednesday service the church is open for prayer. We also meet for midweek fellowship through a house group. As a Church we love Jesus and want others to have the opportunity of experiencing God’s love and care in their own lives. We believe that by working together with other churches, God’s Kingdom is more effectively seen in operation. All Saints is involved in and supports many joint church projects including Street Pastors, Schools Worker Trust, Food Bank, Soup Kitchen, Light for Life, Churches Together and The Ecumenical Prayer Time. As a Church we also aim to look beyond ourselves and so contribute to helping mission projects overseas. We love Jesus and want others to have the opportunity of experiencing God’s love and care in their own lives. All Saints is also involved in a ‘Creating Community’ project. This aims to provide activities, mainly on the Church premises for local people, thus encouraging a closer community, working together and helping each other. These activities include a Toddler group, Coffee morning and Diners Club. There are also many one-off events such as Quiz nights, Art sessions and Poetry evenings run throughout the year, bringing the community together. 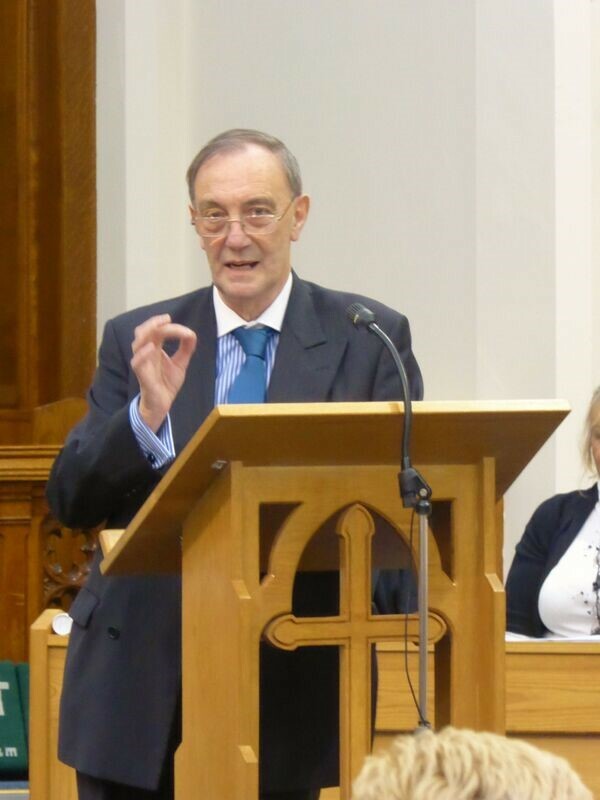 80% of the people living in All Saints Parish are of retirement age, so the Church aims to help the elderly through visiting and holding set services organised for those in Rest/Care homes. March this year is the month we start our period of Lent in the church’s year. Lent to a lot of people means self-denial, giving up lots of favourite foods or pastimes, but it’s also a time of self-examination, and maybe of repentance. Prayer – Lent gives us the opportunity to spend that little extra time in prayer as a discipline (we can continue after Lent). We can pray for people on our minds who especially need the touch of Jesus, and for the church to grow; ask God to show you what to pray for. Fasting – may seem a bit extreme to many, but the times of denying or going without really sharpen the mind and focus our walk and relationship with God. Works of Love – really should be part of our normal Christian life and service. But Lent challenges us to go that extra mile in helping and serving others. In Church we have notices of how we can help and support the local food bank. Maybe we could, as a church this Lent, take the challenge to give, say, 40 pence each for 40 days?